Bhutan: Best time to visit- If you want a clear answer, March to early June is the best time & season to visit Bhutan, this is the time when the country gets slightly warmer, dryer & pleasant. I have written a detailed post on the season to visit Bhutan as per your preferences. October to December is the ideal time & season to visit Bhutan. If you want to play in the snow, January end of February end is the best time for you. Winters are mostly very cold and windy here. Springs are mostly dry and pleasant. 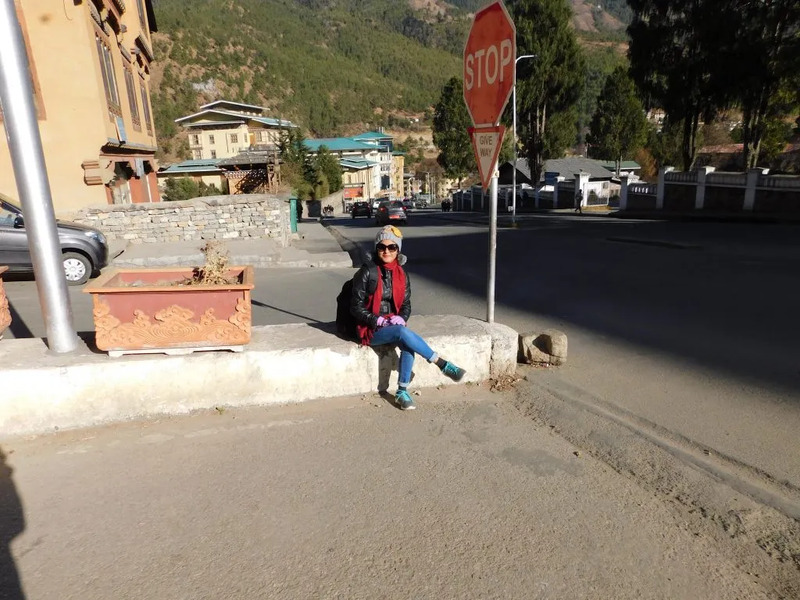 Yes, the tourist season in Bhutan starts from early March to early June and the reason is that the temperature starts climbing up and you will be greeted with relatively warm and pleasant. However, the downside is the peak season charges in the hotels & lodges. You can always plan and book your preferred stays in Bhutan through leading and trustable sites like Booking.com and choose for reserve now pay later option. I would highly recommend you to go for only high rated (usually 7 and above) hotels or resorts in Bhutan. I have recommended a very detail Bhutan travel guide from my personal experience to the majestic country. Feel free to read & comment for any query you have regarding your next Bhutan travel. 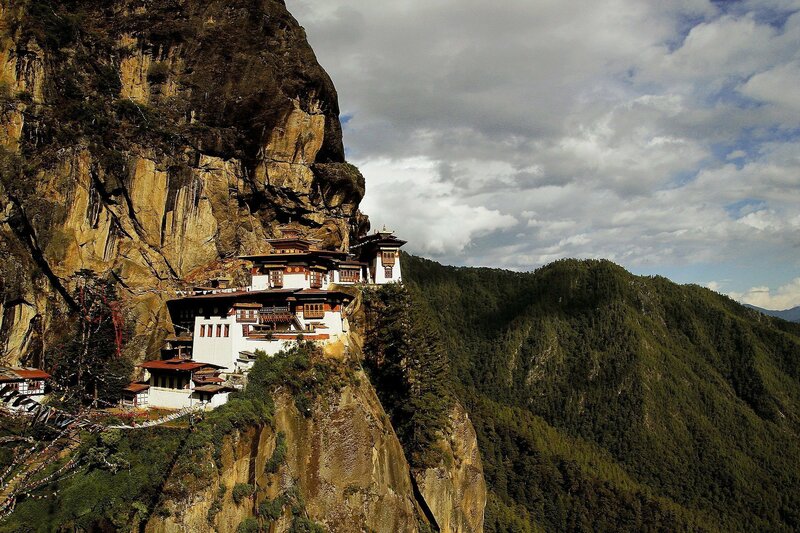 Looking for the best & relevant Bhutan travel itinerary? look no further and read out to plan your next best itinerary.